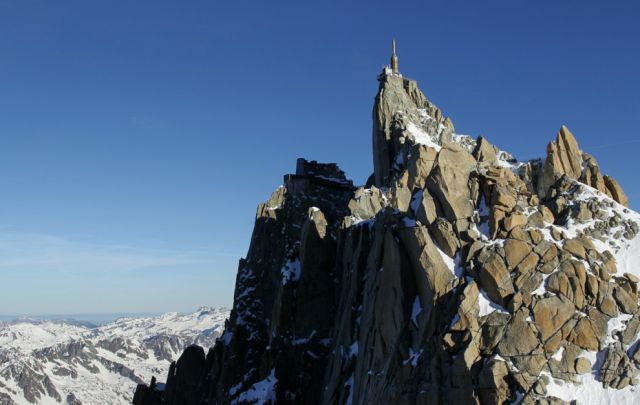 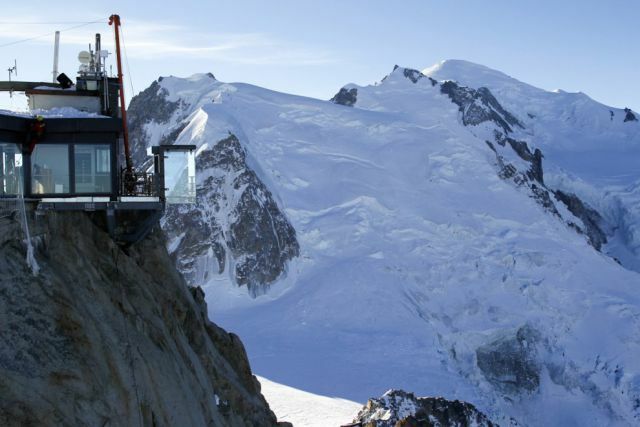 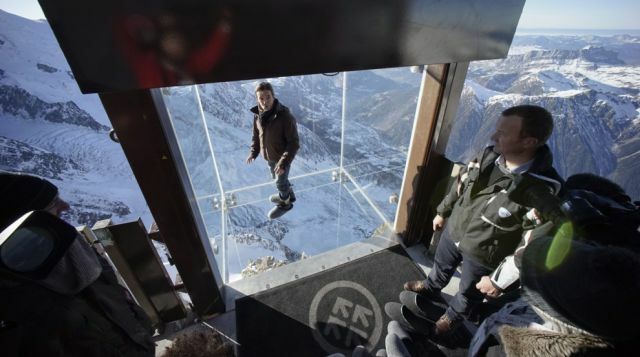 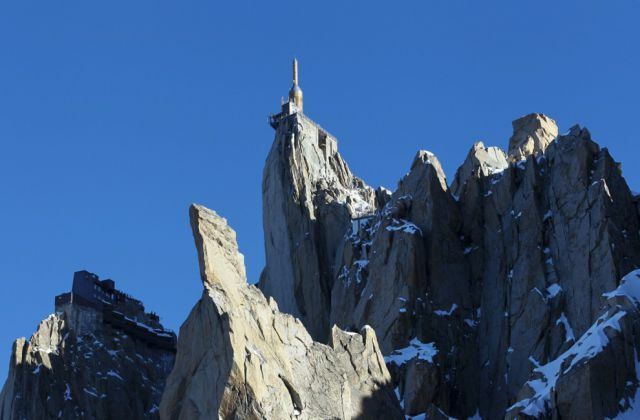 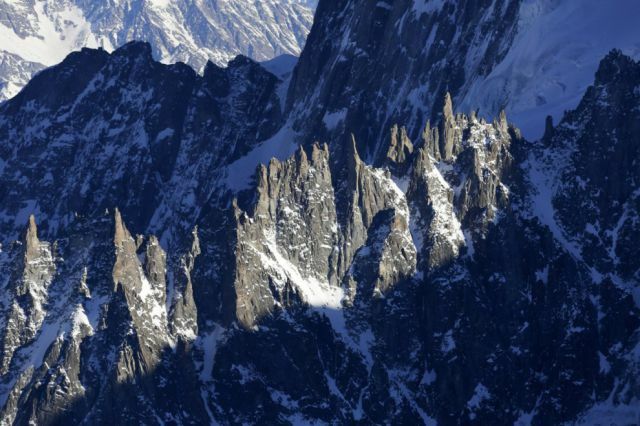 For the thrill seekers and adventurers among us, the French Alps has a new attraction. 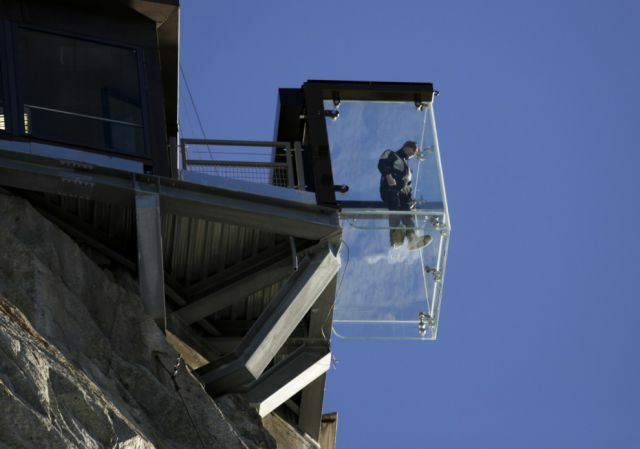 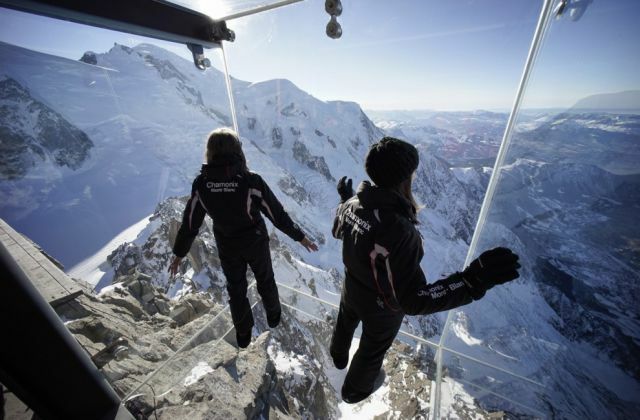 Tourists will be able to "hang over the abyss" in a transparent cube with a glass floor. 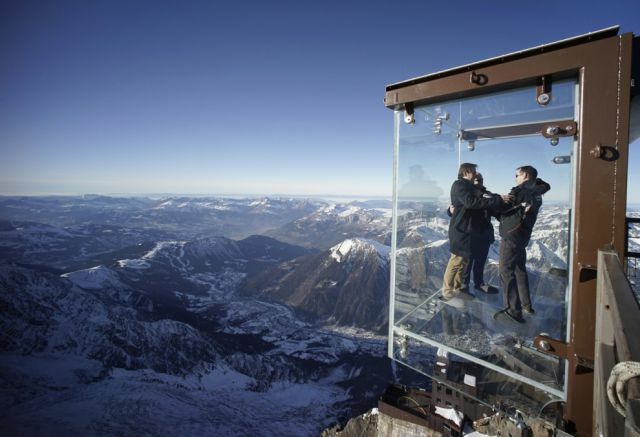 It is secured at an altitude of 1000 meters. 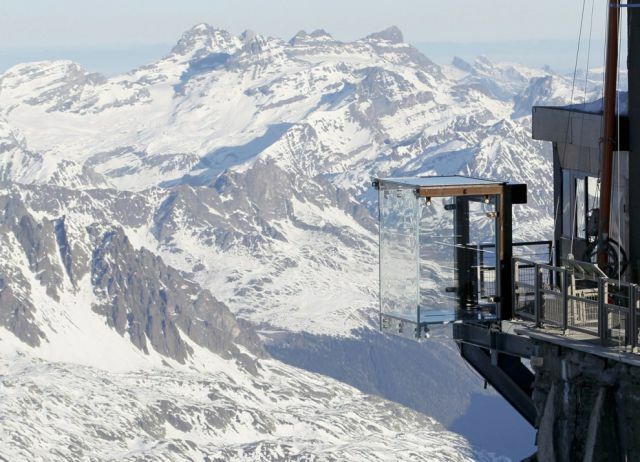 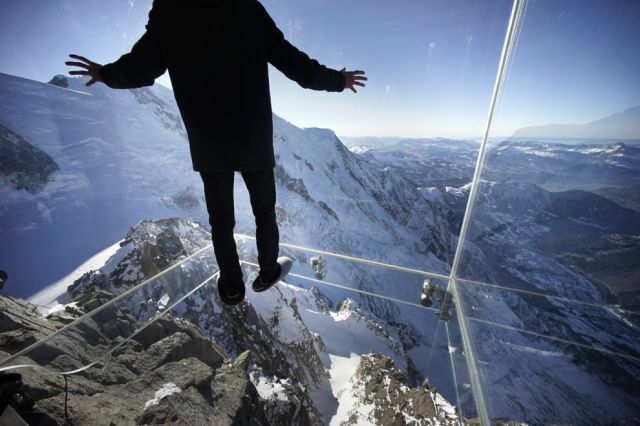 Aptly named, "Step into the void" it is located at the top of the alpine peak called Aiguille du Midi. 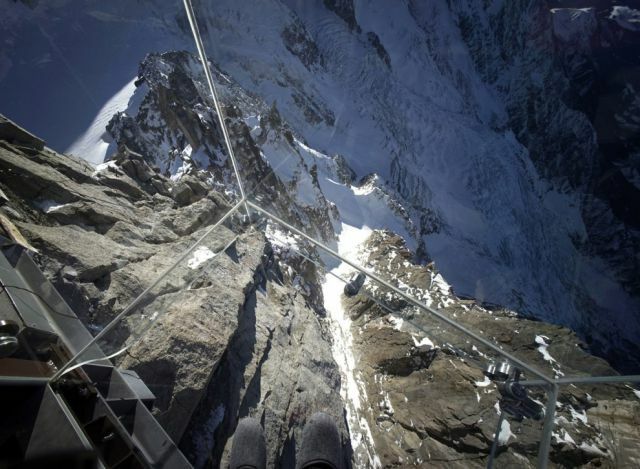 The cube itself, according to the designers, consists of metal and heavy-duty three-layer walls of glass, able to withstand wind speeds up to 220 km/h and 60-degree temperature swings. 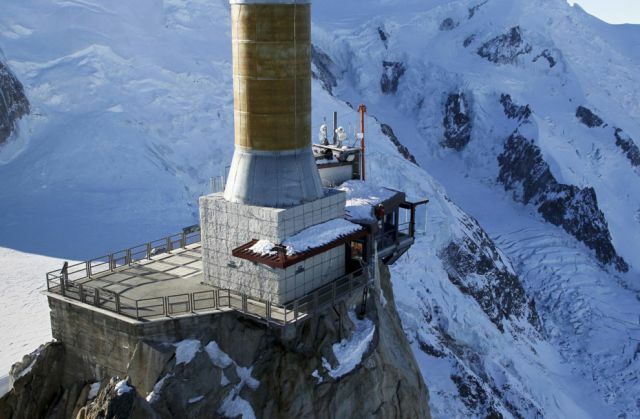 Its creators were inspired by a similar platform, located in the Grand Canyon, but the French platform is at a higher altitude.